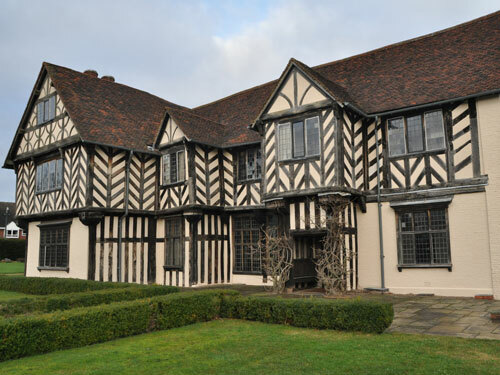 Arts in the Yard (Yardley Arts Forum) and Blakesley Hall are working in partnership to offer a free arts weekend at Blakesley Hall in Yardley. It has been kindly funded by South Yardley Community First, through the Community Development Foundation. It runs on Saturday 30th and Sunday 31st March from 12 til 4pm. It is easily accessible by no.11 bus, about 2 miles walk from Acocks Green. This entry was posted in Events and tagged activities, arts, Blakesley Hall, Community Development Foundation, Community First, crafts, dance, drawing workshops, free, music workshops, storytelling. Bookmark the permalink.